When many of us think about Russia, the reign of the tsars comes to mind. The tsarist regime, the Romanovs, ended with a thud in Yekaterinburg after their 1918 execution. 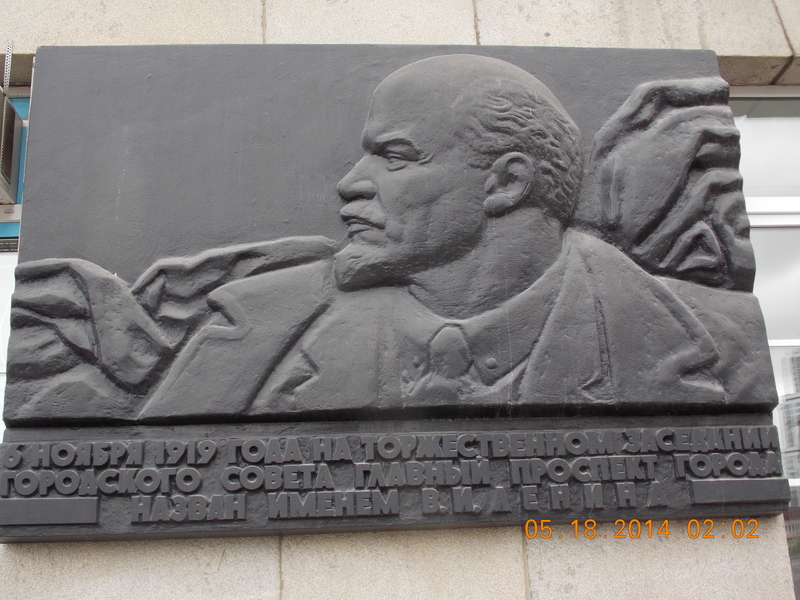 The Socialist era began with their execution. 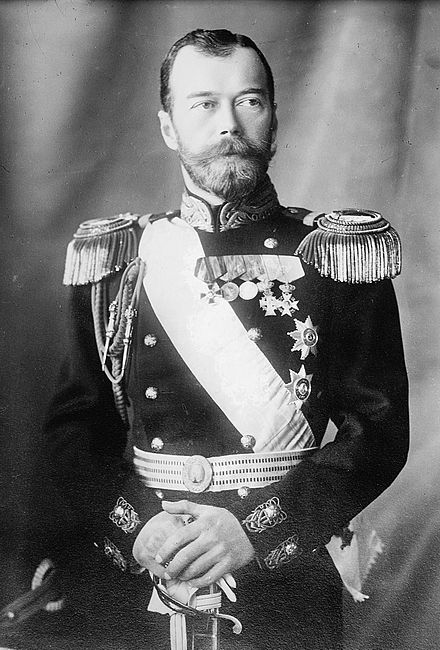 Nicholas II was the last emperor of Russia. What follows is a bizarre tail, not that he was innocent of much domestic violence and military losses to Japan. The Romanovs were moved from Tobolsk to Yekaterinburg in April 1918, imprisoned in a house that belonged to a rich man named Ipatyev. Their last two months were spent here, not happy days I am certain. After a few tries to save them, the Bolsheviks ordered the Tsar’s elimination. Just before midnight on July 16, 1918, the Tsar, Nicholas II, Tsaritsa Alexandra, and their four daughters and son, were taken down to the basement where they were killed. From here, the story gets really weird, almost amateurish and messy. The bodies were dumped in an abandoned mine about 16 km from Yekaterinburg. They first tried to collapse the mine over the bodies with hand grenades. When they failed, they decided to pour acid over the remains. But on their way to the mines, the expert in charge of the acid was injured, and the truck carrying the bodies was caught in a swamp. They tried to burn the bodies. When that took too long, they buried the bodies in a pit and poured acid over them. Sure enough, the bones were rediscovered 73 years later in 1976. It was kept secret until it was fully excavated in 1991. The bodies of nine people were identified as Tsar Nicholas II, his wife, Tsaritsa Alexandra, three of their four daughters, the royal doctor, and three servants. Missing were his son, Tsarevitch1 Alexey (a hemophiliac), a daughter, Anastasia, that many hoped had survived. But DNA testing in the UK determined with a 98% degree of certainty that the remains were those of the royal family. In 1994, an official Russian inquiry team determined, by DNA tests and dental records, that the skulls were indeed Olga, Tatyana, and Anastasia. The missing daughter, Maria, was unearthed in 2007, and her missing brother, in 2008. They were given an official funeral in St. Petersburg’s Saint Peter and Paul Cathedral in 1998, and placed alongside their predecessors, going back to Peter the Great. The Russian Orthodox Church later canonized the tsar and his family as martyrs. This was such a sad chapter in Russian history. I say bizarre. 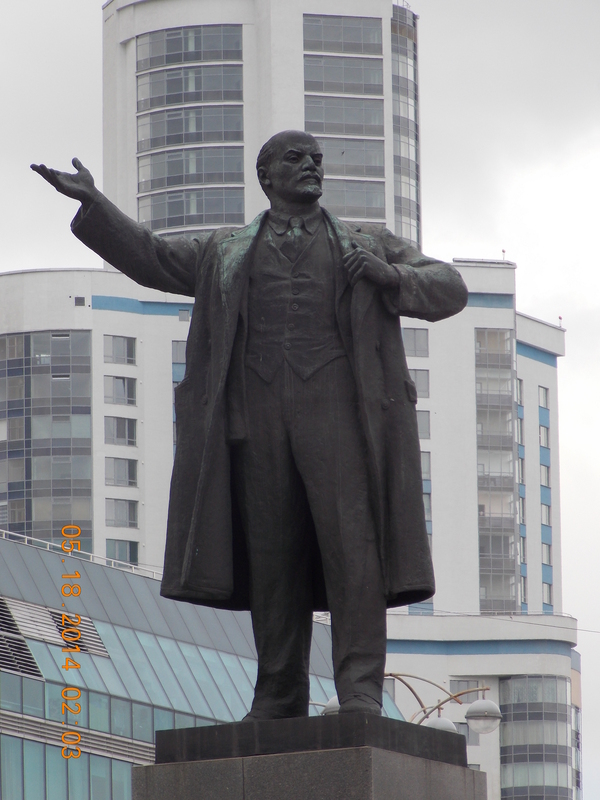 Boris Yeltsin came from Yekaterinburg. He made the first official apology, saying, “we are all guilty”. In August of 2000, the Royal Family was canonized in a special ceremony in Moscow’s Cathedral of Christ the Savior. At least this chapter of history comes alive during my visit here. My visit to the Church of Spilled Blood was not very uplifting, needless to say.